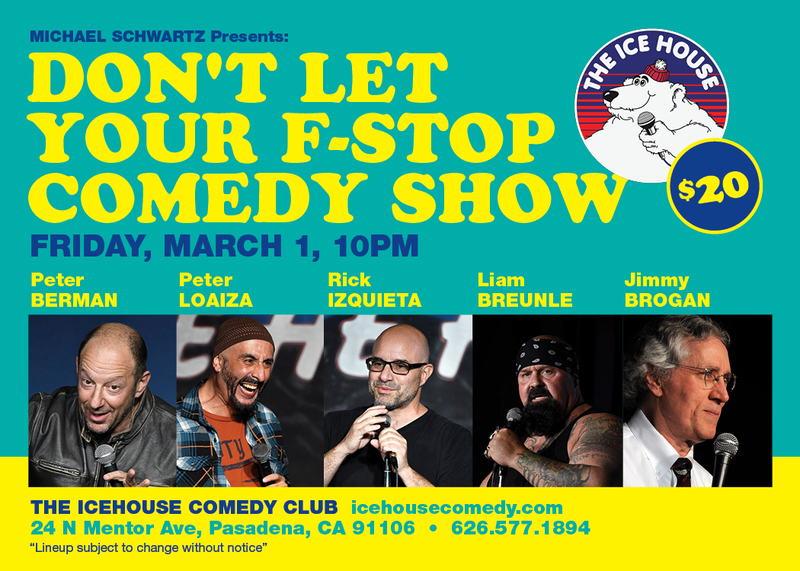 Featuring RICK IZQUIETA, LIAM BREUNLE, PETER LOAIZA and JIMMY BROGAN! Comedian Rick Izquieta showcased his stand-up comedy set December 2013 on the Starz TV Network comedy show “STAANN' DUP! !”, hosted by Donnell Rawlings of Comedy Central's Dave Chappelle Show. Rick creates comedy sketches, has been the voice for Black Belt TV's MMA fights and Montejo Beer commercial. 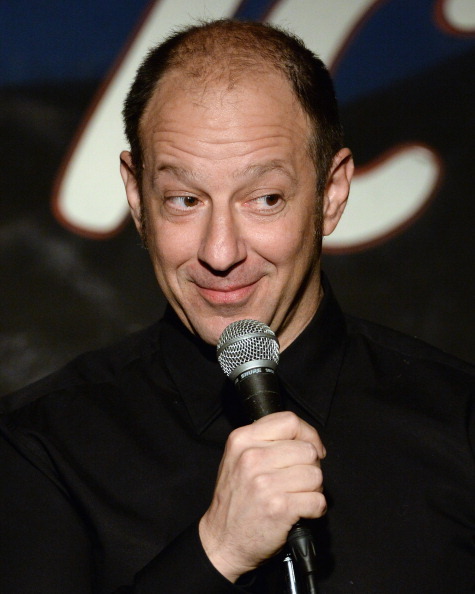 You can also find Rick’s stand-up on Sirius Radio, You Tube and Funny or Die. 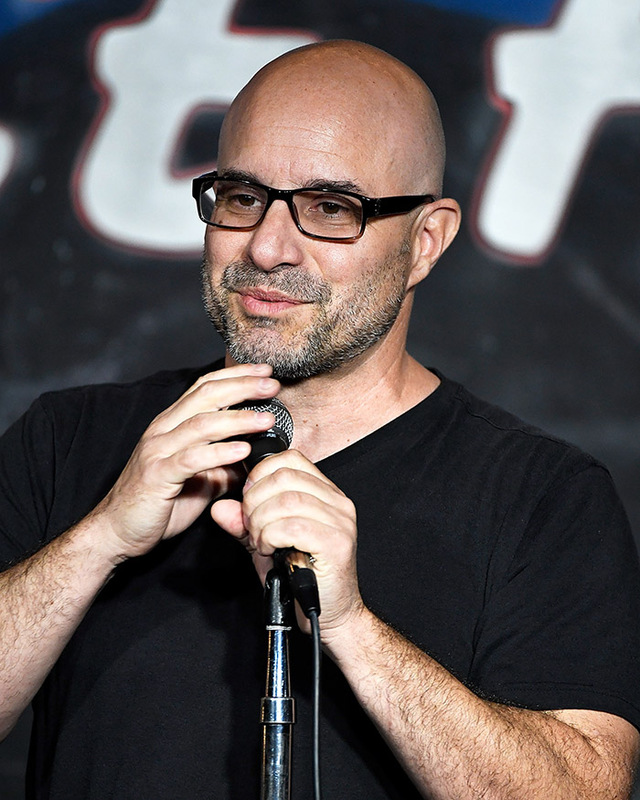 Rick brings tons of laughter to the comedy shows and is one of the fastest growing comedians out there today performing at all the big clubs in L.A., Hollywood and other big cities. In Rick's comedy routine he will share his hilarious dysfunctional family stories, his crazy view on sports and current events! You can follow Rick on Twitter, Instagram, Facebook and Vine. Just search for RICK IZQUIETA.